Let’s get contagious with possibility! 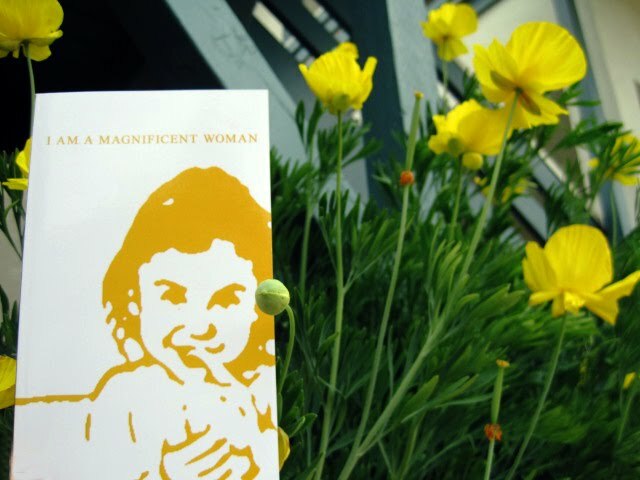 Preview an excerpt of I AM A MAGNIFICENT WOMAN — Click here. 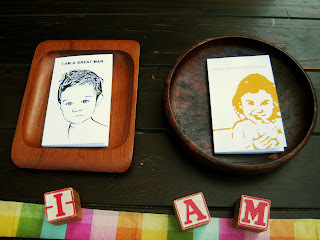 Preview an excerpt of I AM A GREAT MAN — Click here.